One of Spark Hire’s goals is to create more efficiency within the hiring process. Our newest integration with Zapier is our latest expansion of this goal. This partnership allows Spark Hire users to add automation to their hiring process. The integration allows for the creation of automated ‘zaps’ between the platform and a host of other applications. Zapier is an online automation tool that connects over 750+ of your favorite web apps. With Zapier, you can move info between your web apps automatically, so you can focus on your most important work. It’s easy enough that anyone can build their own app workflows with just a few clicks. The Spark Hire and Zapier integration allows customers to create “Zaps” which consist of triggers and actions. A trigger in one application prompts an action in another. With the integration, customers can leverage Spark Hire triggers and actions. 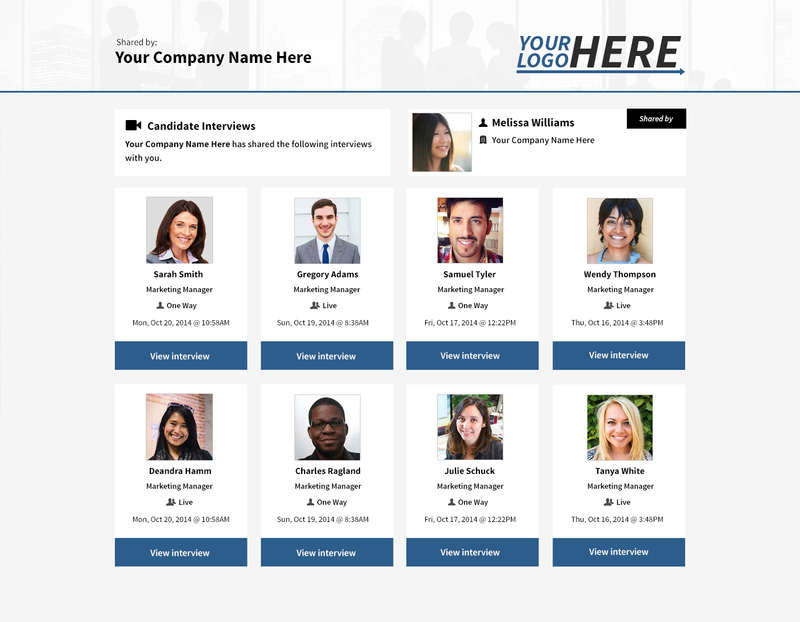 Spark Hire’s current include created and completed interviews. For launch, the single Spark Hire action available is to create a one-way interview. As more Spark Hire users create Zaps, the product development team will look to add new triggers and actions. To suggest an action or trigger, Spark Hire customers should contact their Customer Success Hero. Using the “interview completed” trigger, Spark Hire customers can prevent interviews from getting lost in translation or forgotten. 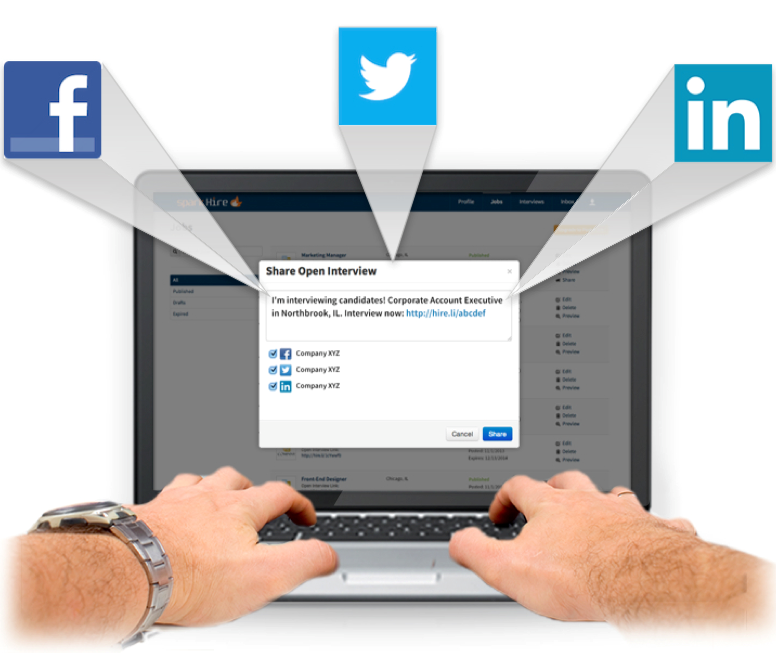 This trigger ensures your entire hiring team stays in the loop about open positions. For instance, Zapier can automatically send SMS messages to hiring managers when candidates complete new interviews on Spark Hire. As mentioned above, Spark Hire customers can also use the “create one-way interview” action. For example, customers customerss can create a Zap between a Google Sheet spreadsheet and Spark Hire. The addition of a new row to the Google Sheet, including the candidate’s name and email, can be set as a trigger. 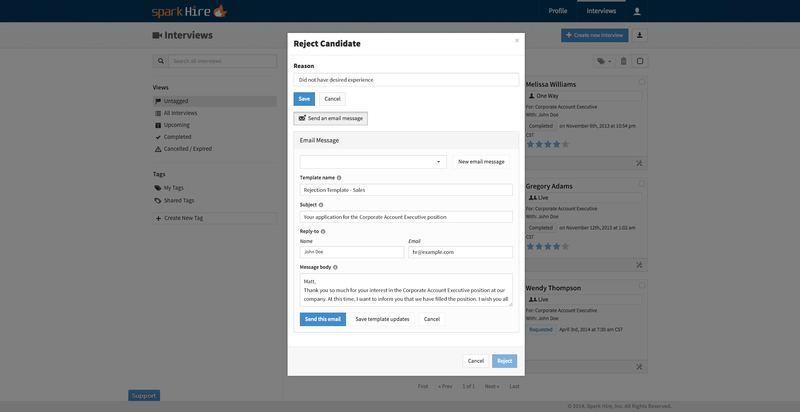 This alerts Zapier to send a one-way interview invitation to the specified candidate. 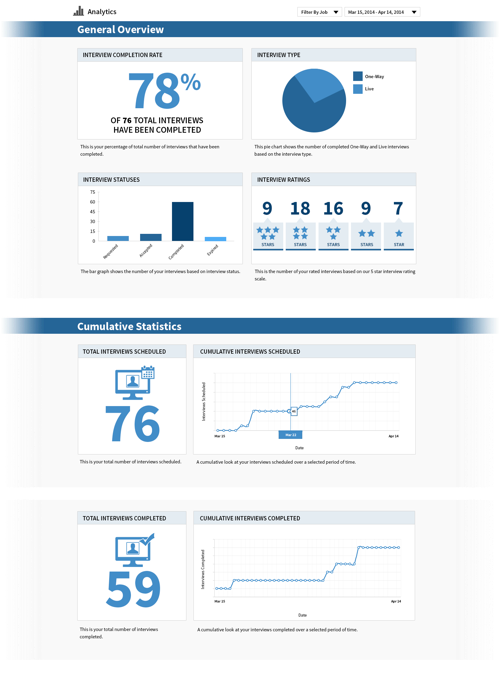 Here are some interactive Zap Templates that you can get started with right now. If you’re a Spark Hire customer, click Use this Zap to try it out! Josh, our CEO, uses the Spark Hire-Zapier integration as part of our hiring process. He sent out one-way invitations to candidates for an Administrative Assistant position right before he left for the HR Tech conference. If you are a Spark Hire customer, contact your Customer Success Hero for assistance with the Zapier integration or follow these steps to set it up. Once you have it configured, take a look at this section of our help center which has more information about the Zapier integration. Not a Spark Hire customer? 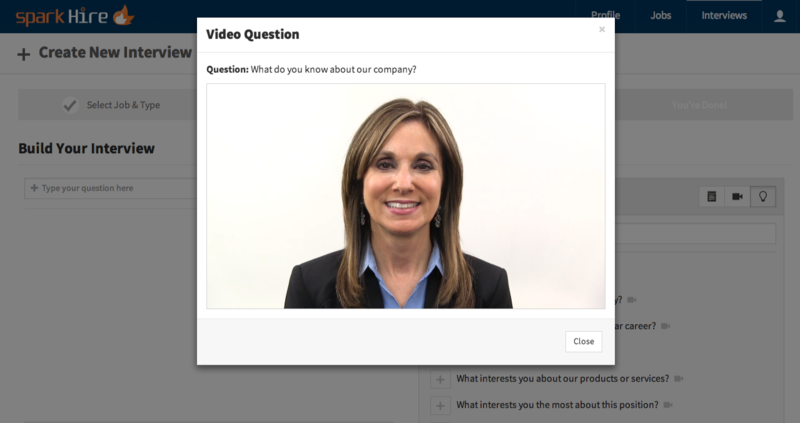 Get a video interviewing demo with one of our product experts to see the integration and the Spark Hire platform in action. Want to learn more about Zapier? Take a look at Spark Hire’s page on Zapier and you can get started with a free Zapier account!